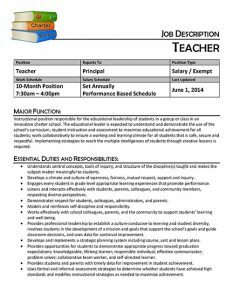 A sample job description for a Cheif Academic Officer. 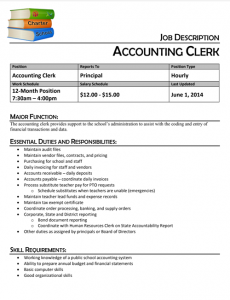 A sample job description for an accounting clerk. 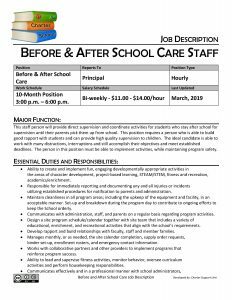 A sample job description for a Before and After Care staff person. 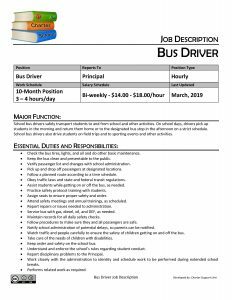 A sample job description for a Bus Driver. 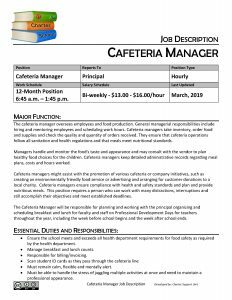 A sample job description for a Cafeteria Manager. 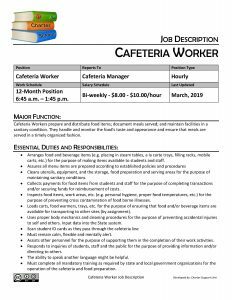 A sample job description for a Cafeteria Worker. 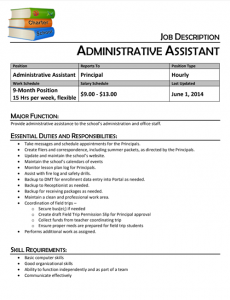 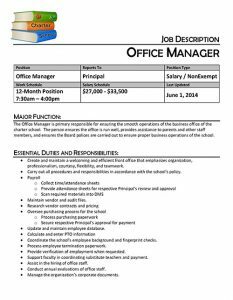 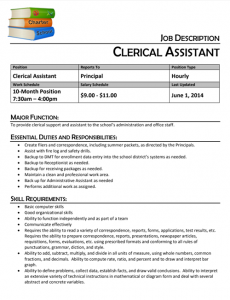 A sample job description for a Clerical Assistant. 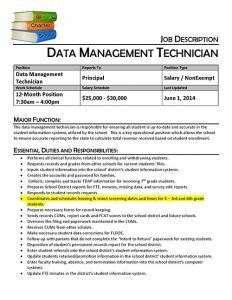 A sample job description for a Data Management Technician. 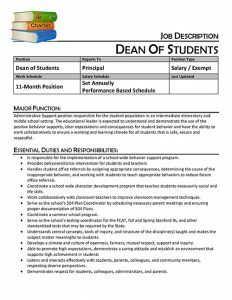 A sample job description for a Dean of Students. 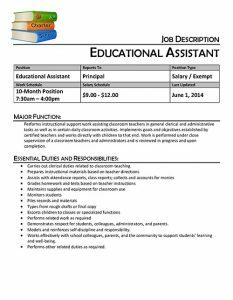 A sample job description for an Educational Assistant. 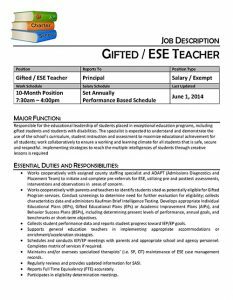 A sample job description for an ESE and/or Gifted Teacher. 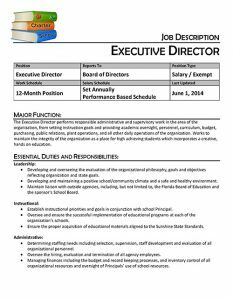 A sample job description for an Executive Director. 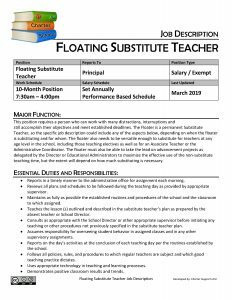 A sample job description for a floating (full-time) substitute teacher. 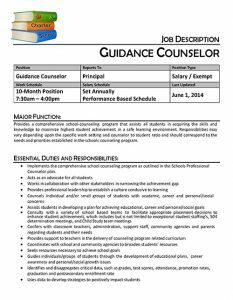 A sample job description for a Guidance Counselor. 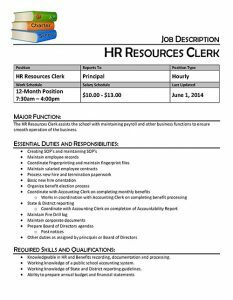 A sample job description for an HR Resources Clerk. 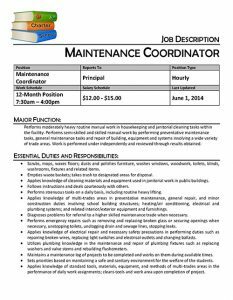 A sample job description for a Maintenance Coordinator. 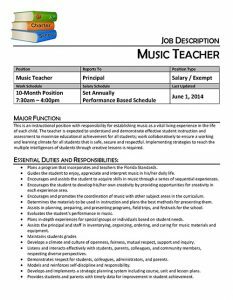 A sample job description for a Music Teacher. 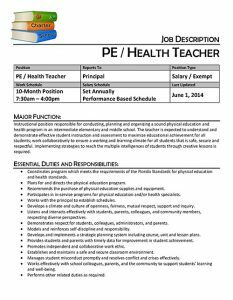 A sample job description for a PE and/or Health Teacher. 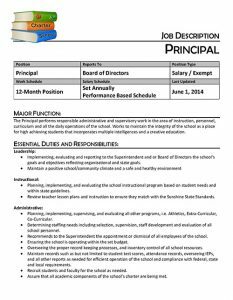 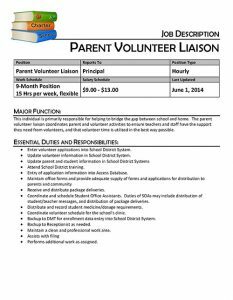 A sample job description for a Principal. 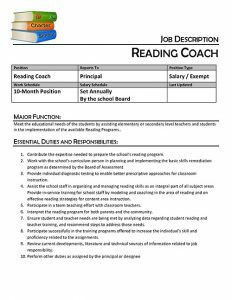 A sample job description for a Reading Coach. 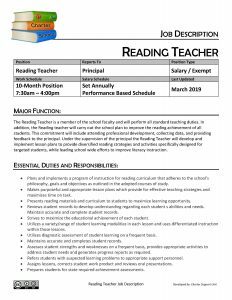 A sample job description for a Reading Teacher/Specialist. 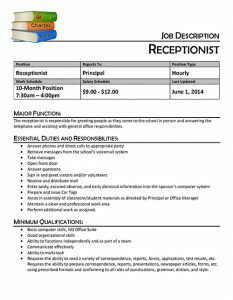 A sample job description for a Receptionist. 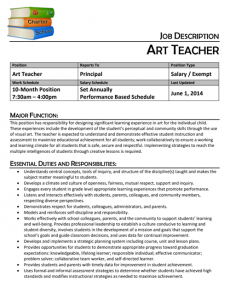 A sample job description for a Teacher. 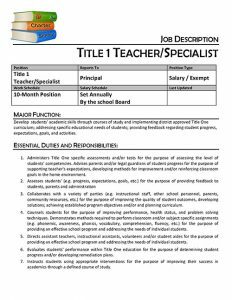 A sample job description for a Title One Teacher. 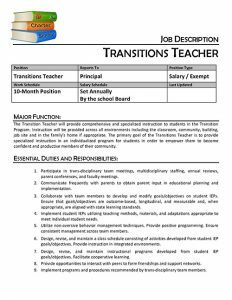 A sample job description for a Transitions Teacher.